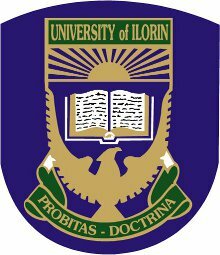 Read Also: UNILORIN 34th Convocation Ceremonies Schedule of Events. vi. Graduands are expected to attend a rehearsal of the Academic Procession which will hold at 3.00 p.m. on Sunday, 21stOctober, 2018 at the University Stadium.